Free Armani Sport Code! 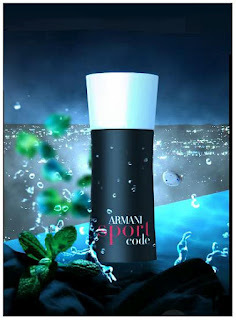 Its a combination of spearmint, peppermint & wild mint, sounds like a very refreshing scent. *Available only in USA.